Singapore Airlines has confirmed it will be sending its new A380's complete with the new revised cabins to London Heathrow and Hong Kong. 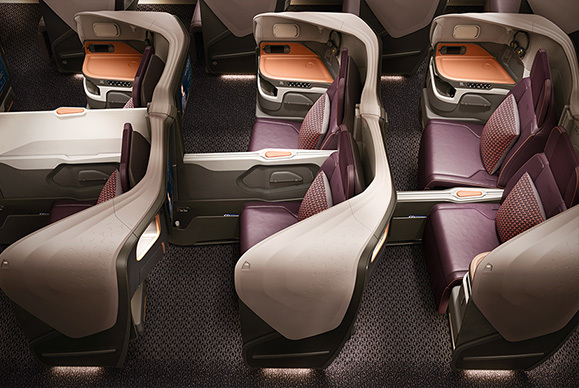 From 16th February 2018, the latest A380 aircraft to join the fleet will operate as flight SQ322 from Singapore to Heathrow on Wednesday, Friday and Sundays. From 17th February 2018 to 5th April 2018 will operate on the return Heathrow to Singapore flight SQ305. 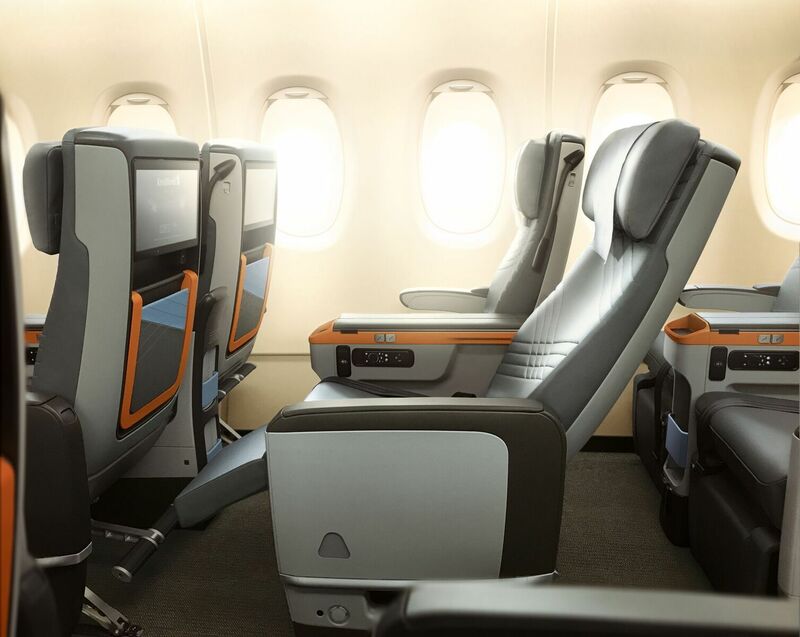 From 18th February 2018 to 6th April 2018, the new A380s will also be deployed on services to Hong Kong, operating on Tuesdays, Wednesdays, Fridays and Sundays as SQ860 (Singapore-Hong Kong) and SQ863 (Hong Kong-Singapore). 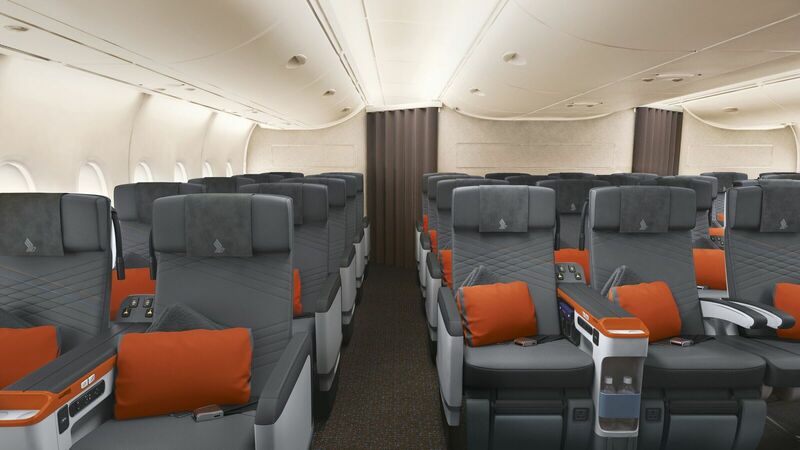 With effect from 8th April 2018, the aircraft are scheduled to operate on Tuesdays, Wednesdays, Fridays and Sundays as SQ856 (Singapore-Hong Kong) and SQ861 (Hong Kong-Singapore). 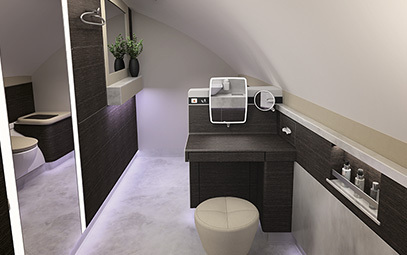 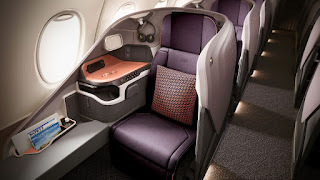 The new cabin, only unveiled in November last year, had its first operational use on flights to Sydney on 18th December and has been a hit with those lucky enough to sampled the famous Singapore service. 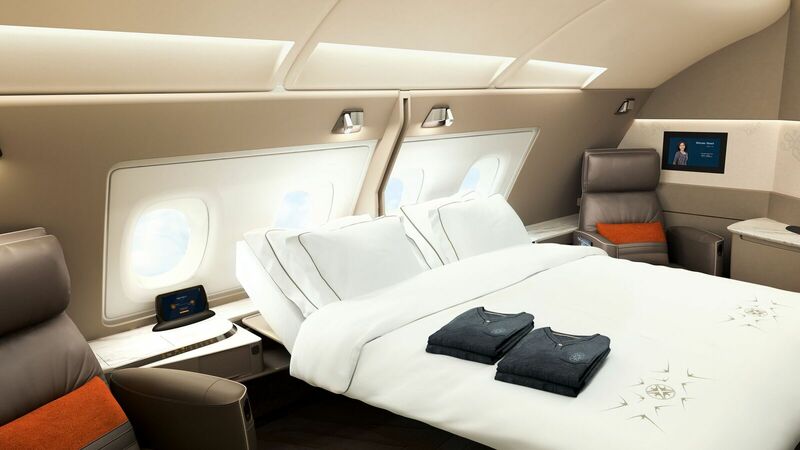 The new more luxurious cabins are being fitted on all the new Airbus A380's the carrier is getting and then will be retrofitted on the older models of the aircraft the airline has. 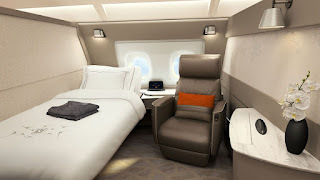 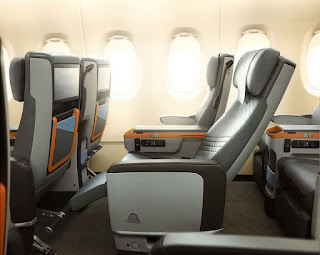 More pictures of the new A380 cabins from Singapore Airlines. A lavatory bigger than some business classes!